Glass mainly relates with Venus. However, its different colors relates with different planets. The color creates difference in its effect. The glass become effective if it transparent. It is near to Venus. Glass stuff directly impact on Venus. 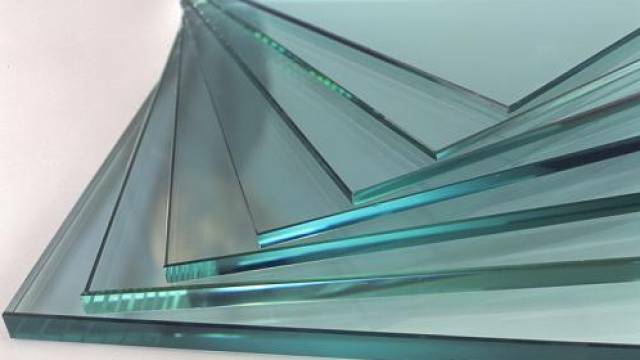 You should use less glass stuff in your home. Otherwise, relations become sensitive. Glass table creates separation/difference in relations. Glass pots reduce happiness from life. 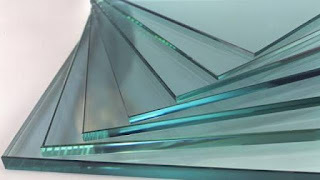 You should use glass stuff when you have need of it. Don’t use it excessive. Mirror doubles every aspect of life. It also shows your current situation. You should always take care while using mirror. Always keep clean mirror in your home. Do not keep too many mirrors in your home. Maintain light wherever you keep mirror. Do not keep mirror on your leg side in your bedroom. Do not keep broken mirror in your home. You can keep transparent glass door and windows in your home. However, it shouldn’t be hazy. You may get new relations if you see glass in your dream. However, relations might be broken or health might disturb if you see broken glass in your dream. Avoid giving glass gifts. Remedy: Keep fragrance flower in your home on Friday. Peace and happiness increases in your home.